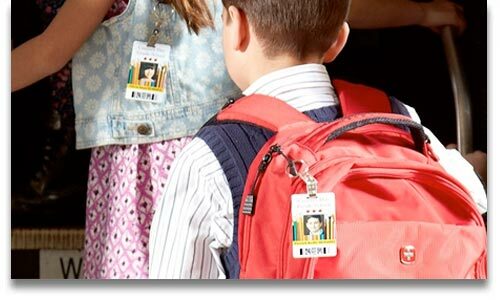 Schools, colleges and universities can use our RFID-encoded ID tags to identify students and maintain real-time awareness of their movements. Our specialized printers enable on-site printing of edge-to-edge, photo-quality I.D. cards for students, faculty and staff to control access to buildings, venues, dormitories and more. implementing mobile computers with integrated data and voice capabilities, administrators and staff can share information and coordinate action in response to incidents in real-time. Identify and track high value assets like computers, musical instruments, lab and other specialized equipment. Campus security officers and parking enforcement officials can use our electronic citation (E-citation) solution to issue tickets for traffic, parking, permit violations or other infractions. Data can be linked to student profiles to ensure payment and to provide a behavioral dimension to enable analytics. 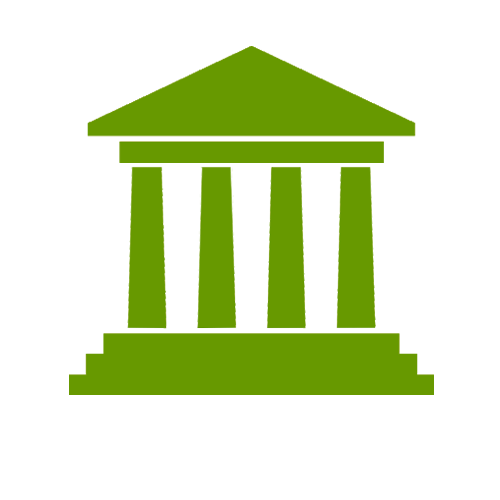 Gain real-time awareness of all of your school assets in the office, warehouse or in the field, — equipment, personnel, supplies and more — with Barcode Factory’s government asset management solutions. Our solutions offer RFID and RTLS technology, including barcodes, labels, tags, wristbands, receipts and tickets to give you up-to-the-minute awareness for accurate inventory and location management. Real-time Awareness- No matter where they’re deployed, gain up-to-the-minute situational awareness of all of your school's assets. Strengthen security with fast and accurate identity management. Accurately verifying the identity of students, visitors and staff with our ID card printing and scanning solutions. Our comprehensive software suite gives you the tools you need to trace and track every person on school grounds. ID Card Security features such as encryption and holographic images prevent counterfeiting. We can help you implement RFID and RTLS encoded or barcoded badges and credentials can be printed on-demand to authorize access, manage movement and maintain perimeter integrity. UHF RFID allows for secure access and long-range tracking. Our ID card printing solutions enable agents and officers to issue government IDs, making positive identification possible. Fast, accurate and secure electronic citations. 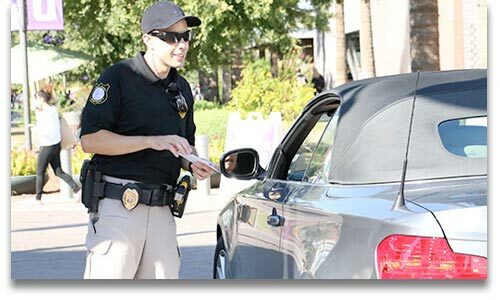 The popular electronic citation (E-citation) solutions provide campus and parking enforcement officers with fast, accurate options for issuing electronic tickets for traffic, parking, permit or other types of infractions. Our mobile electronic ticketing solution automates the process, issuing citations within minutes and eliminating costly human errors and paperwork. 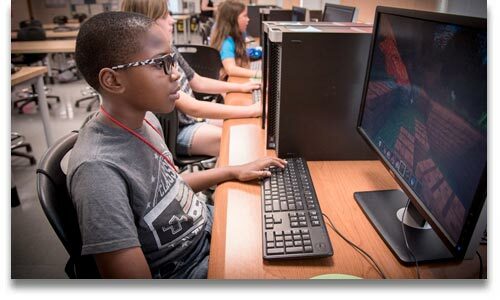 Schools reduce the costs associated with data entry, postage and processing. Our flexible solution integrates with both electronic citation solutions and electronic citation software.